Duramax!! CLEAN CARFAX!! 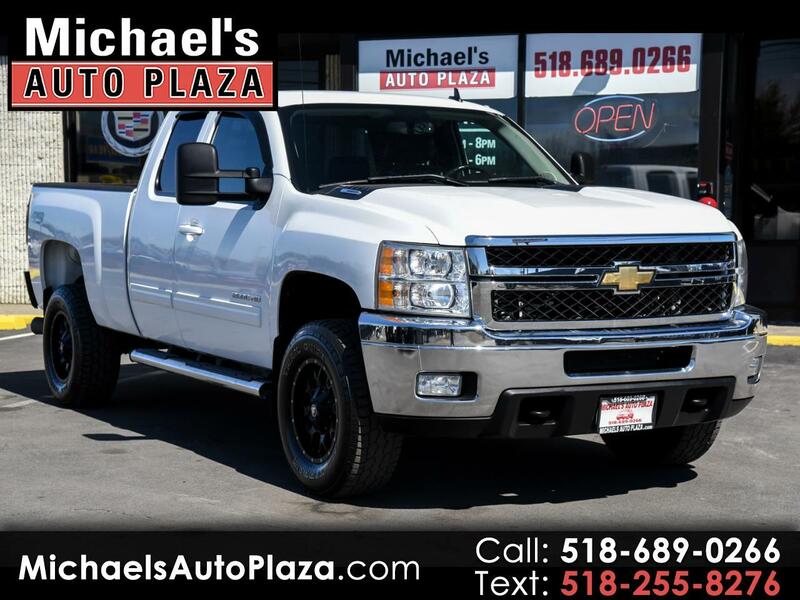 2011 Chevrolet Silverado 2500 HD Extended Cab LTZ. White With Gray Leather Seats, Special Features Like ALLISON TRANSMISSION AND MOTO MAYHEM METAL WHEELS!! Also Includes CD Player, Heated Seats, 4x4, Power Seats, Traction Control, Remote Starter, Power Steering, Running Boards, Alloy Wheels, Keyless Entry, Power Locks And Windows, Rear Window Defroster, Tilt Wheel, Anti Lock Brakes, Cruise Control, Leather Seats, Power Mirrors, Premium Audio, Steering Wheel Control, Tinted Glass, Memory Seating and Airbags.